5 Beds 3 Baths 3,762 Sq. 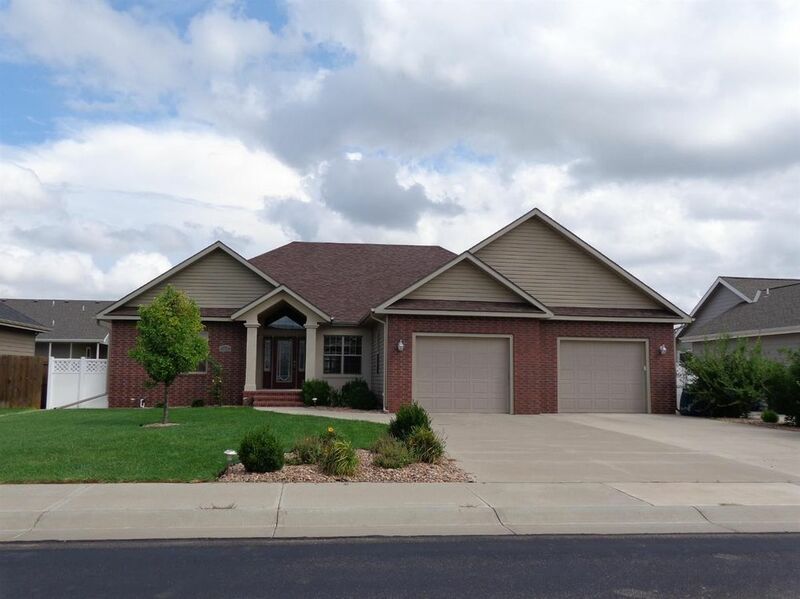 ft.
Lovely home with a spacious floor plan. Vaulted ceiling in the living room enhances the fireplace. Oak Millwork. The kitchen features a lot of wonderful cabinetry and excellent storage. Large master suite with an executive size walk-in closet and a master bathroom with plenty of room featuring a whirlpool bathtub. The finished basement will surprise you. Huge family room and rec room, plus more. You just have to see it. A fantastic 9'x29' screened in with new windows sunporch, or all seasons room. Composite flooring. Underground Sprinkler. French drain. Marlarky 50 year shingle 1 year old.